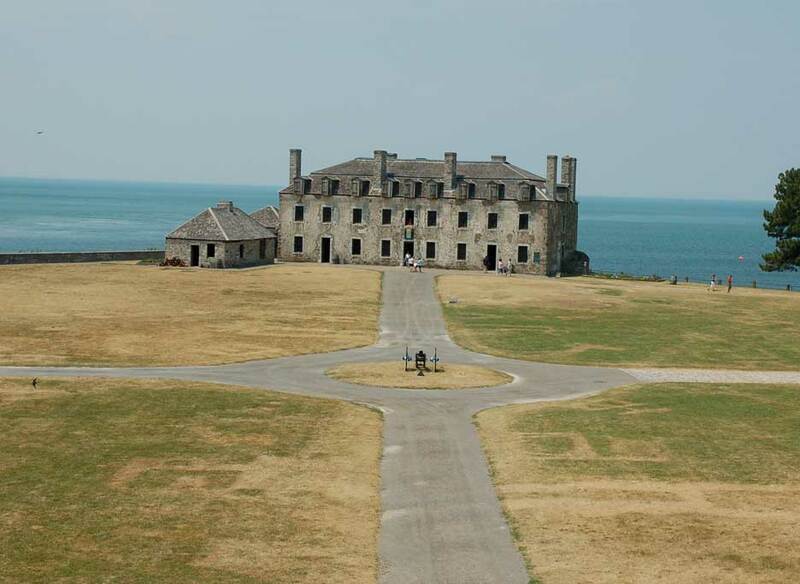 On December 18, 1813, the British captured American Fort Niagara. They then went on to capture Buffalo.. In response to the American burning of the Canadian city of Newark, the British attacked Ft Niagara. The Americans were unprepared for the attack. 550 British regulars and militia crossed the river on December 18th and found the fort's main drawbridge down. The British quickly captured the fort and killed 67 of its defenders and taking 350 prisoners. The British then turned their attention towards Buffalo. The Americans tried to make a stand at Black Rock but they were swiftly defeated. The British burned the town of Buffalo and Black Rock to the ground.